Now is the time to grab a glass and stroll the Chianti Classico stands in the main square of Greve in Chianti where you can enjoy a bit of local color, bilingual wine presentations and 7 wine tastings for the cost of only 10 Euro. 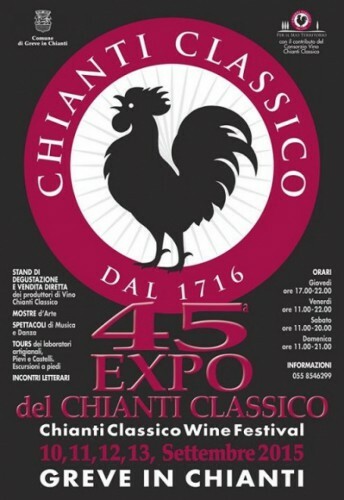 This year hosting over 60 select Chianti producers, the Chianti Classico Expo 2015 is in it’s 45th Edition! Be sure to stop by and enjoy a day (or evening) of tasting and a delicious meal in the town square with Chianti Classico, Gran Selezione, Riserva, Vin Santo and more in a picture perfect setting among the vineyards of Chianti. As you wander around this little town you will find not only wine but also food to taste and savour: cheese, breads salami…even a tempting dark chocolate cream made with extra virgin olive oil!! Take the time to stop and listen as each producer explains their production technique while you appreciate a glass (or two). All day (11am until 8 pm) Saturday 12th and (11am until 9 pm) Sunday 13th of September in the main square in the heart of wine land — Greve in Chianti. 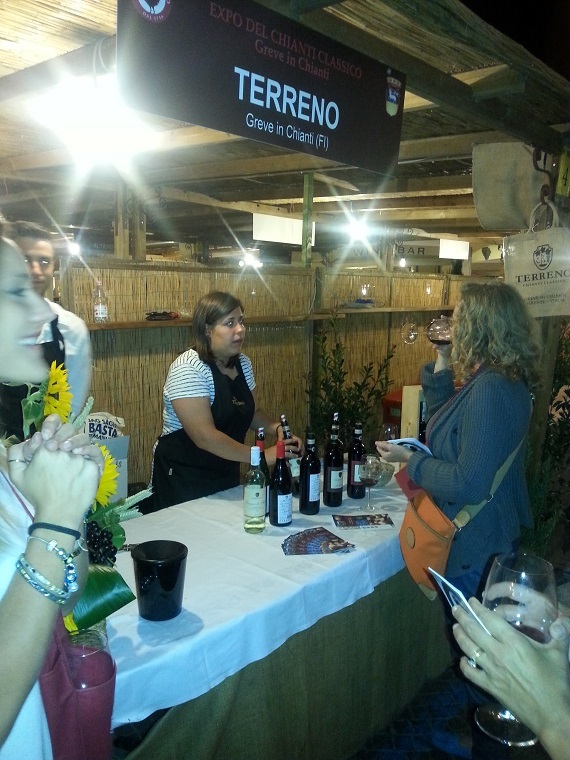 Friday night was crisp and cool and the stands were full, celebrating with smiles, tastings and stories about their wine production, cantinas and their vineyards. 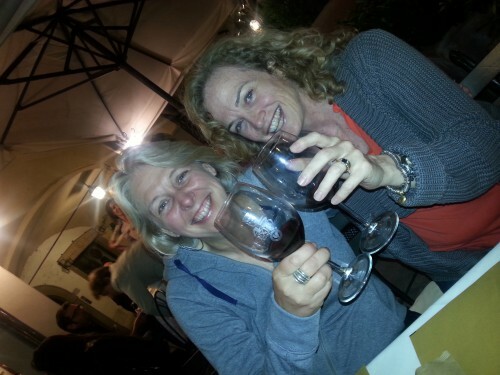 Absolutely the best way to discover the true meaning of Chianti Classio.